smartcities4all.org externallink- Created with Sketch. G3ict and World Enabled launched the Smart Cities for All initiative to define the state of ICT accessibility in Smart Cities worldwide. Their focus is to eliminate the digital divide for persons with disabilities and older persons in Smart Cities around the world. 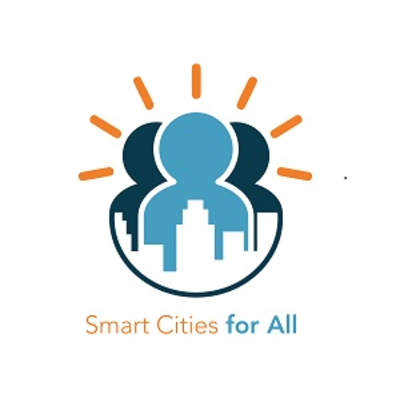 They partner with leading organizations and companies to create and deploy the tools and strategies needed to build more inclusive Smart Cities.